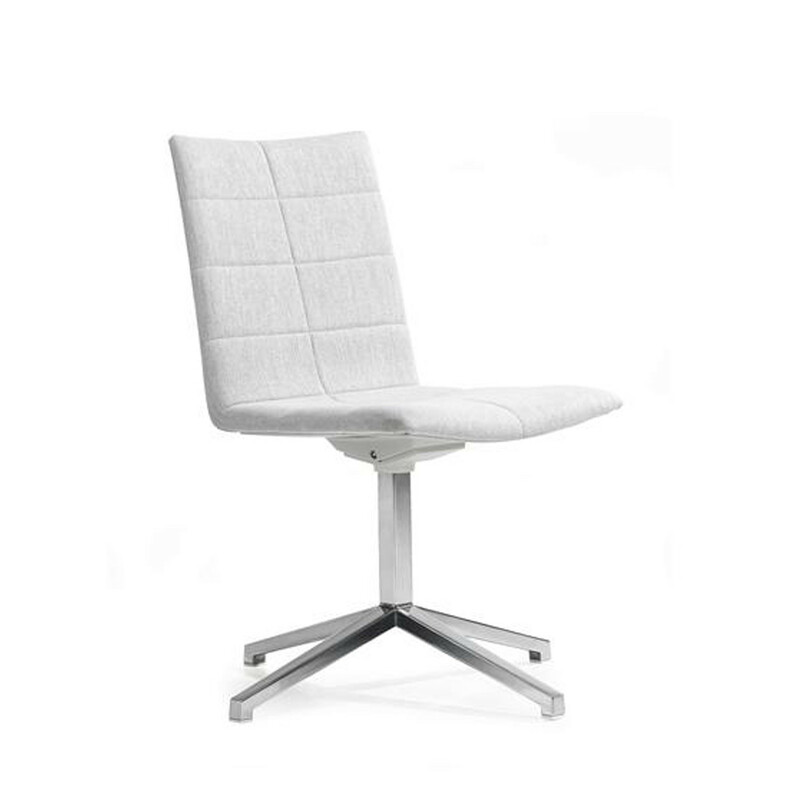 Archal Chair is an aluminium conference chair designed for comfort and elegance in any public and corporate setting, especially in conference environments and working offices. 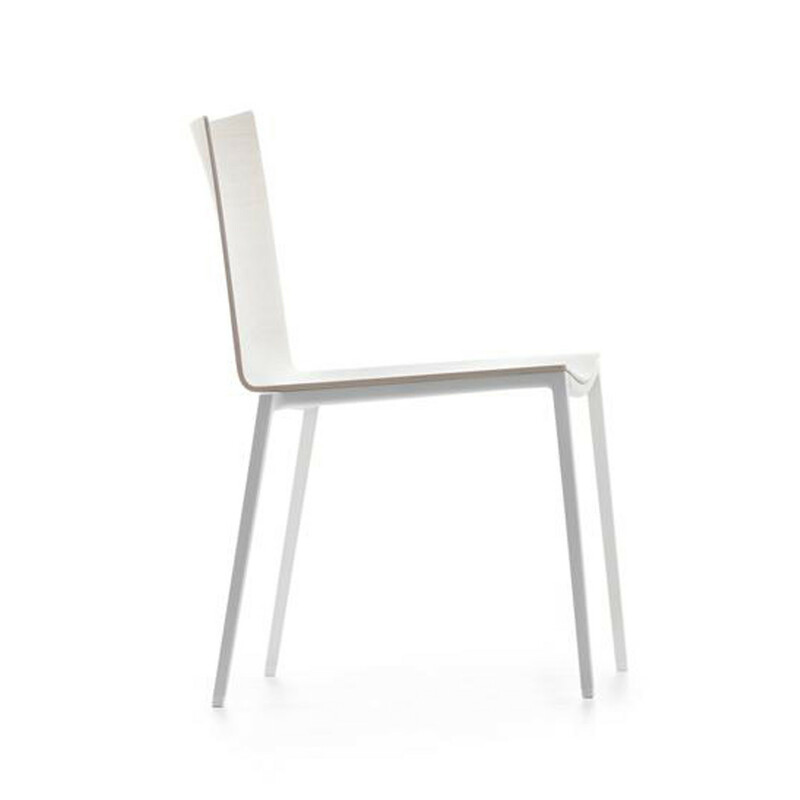 Designed by Peter Hiort-Lorenzen and Johannes Foersom, Archal Meeting Chair has a frame of cast aluminium, texture powder coated (NCS S1002-Y white, alt. 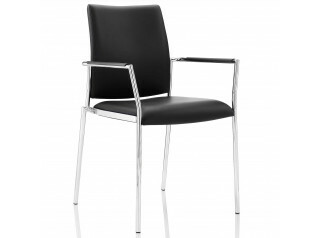 S8000-N graphite) or polished, in three different models. 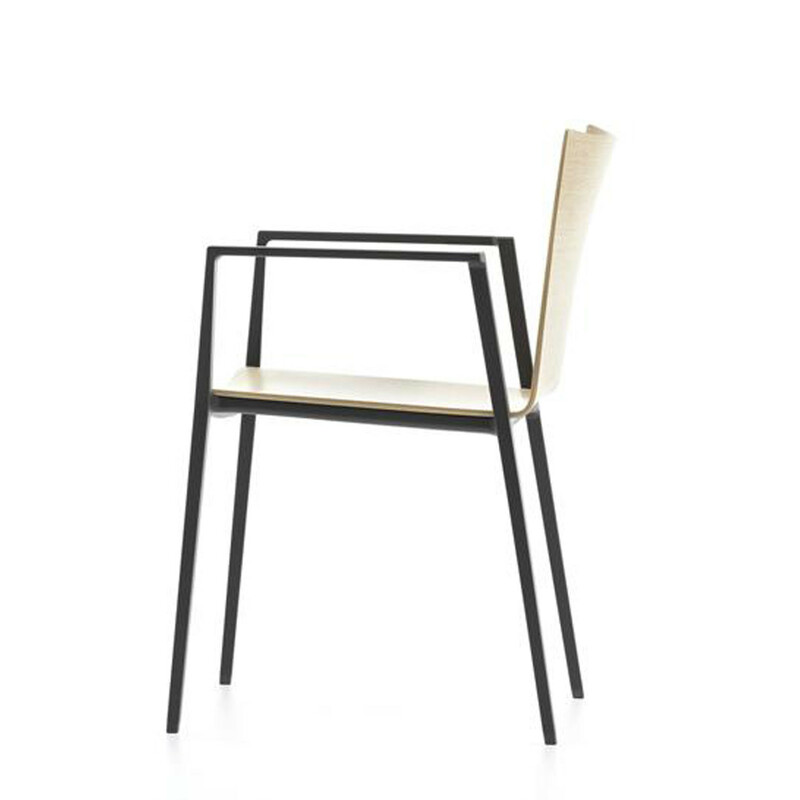 Archal Chairs with a 4-leg frame are stackable with built-in stacking protection and glides. 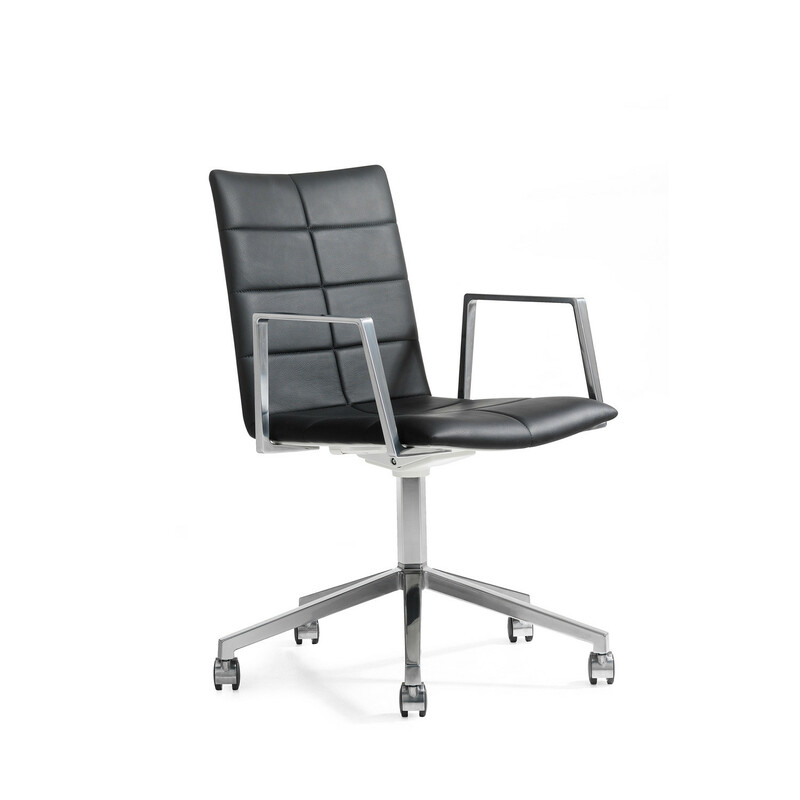 Archal Aluminum Conference Chair is also available with a 4-star swivel base with 360° range of motion including glides, with optional memory return and castors. 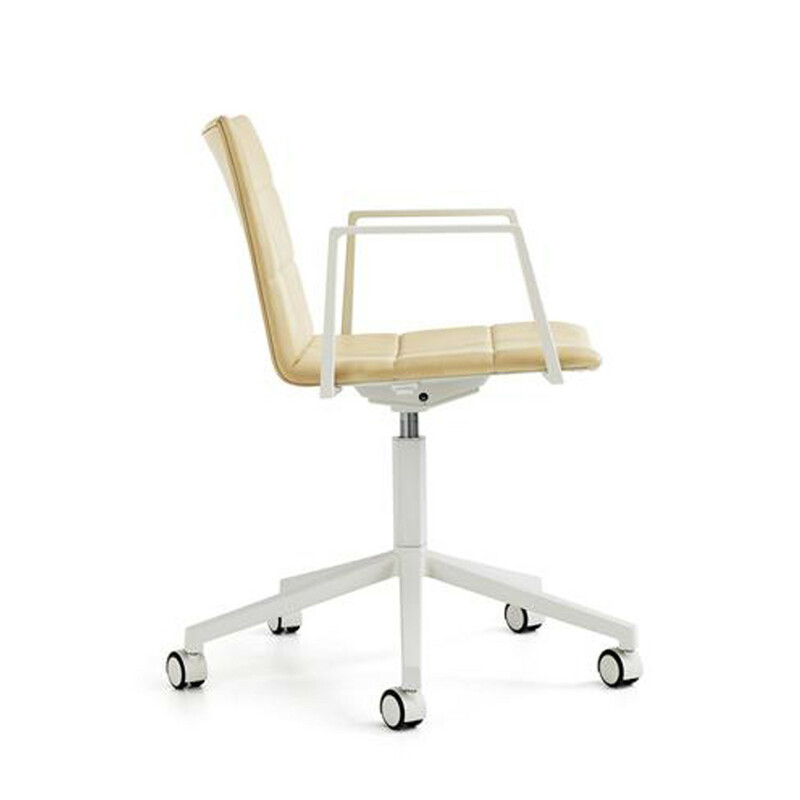 Archal Swivel Chair with 5-feet is height adjustable with a swivel base, 360° movement and castors. 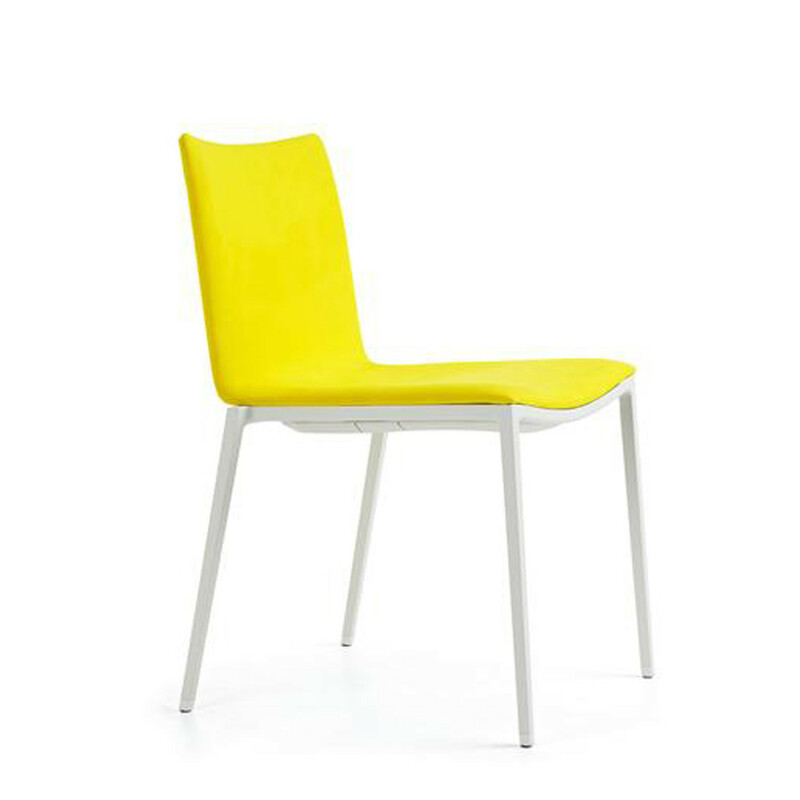 Archal Chairs further information: Armrests of cast aluminium, texture powder coated or polished. 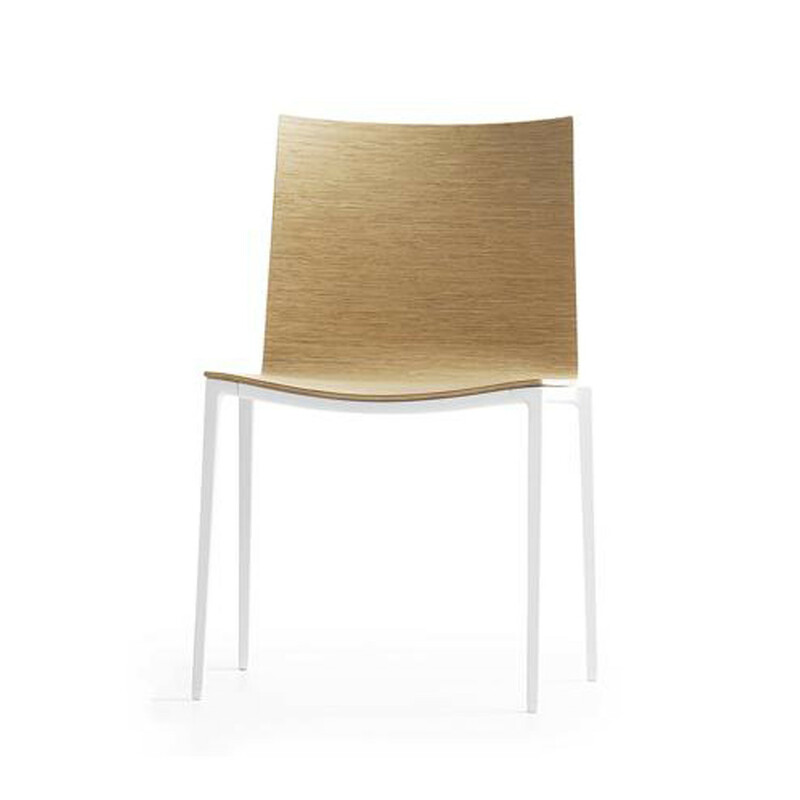 Seat shells of ash, oak, wenge or Fineline oak veneer alt. 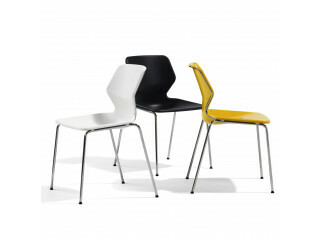 white or black stained. 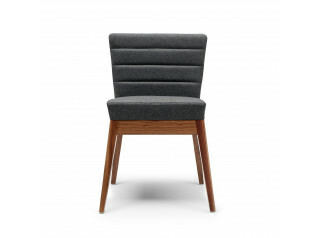 Optional upholstered seat, upholstered inside seat and back or fully upholstered. 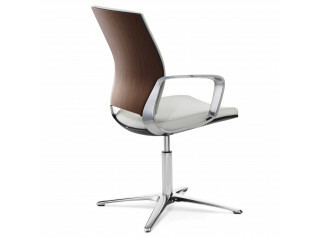 The Nordic Ecolabel has been accredited to the Archal Chairs range. 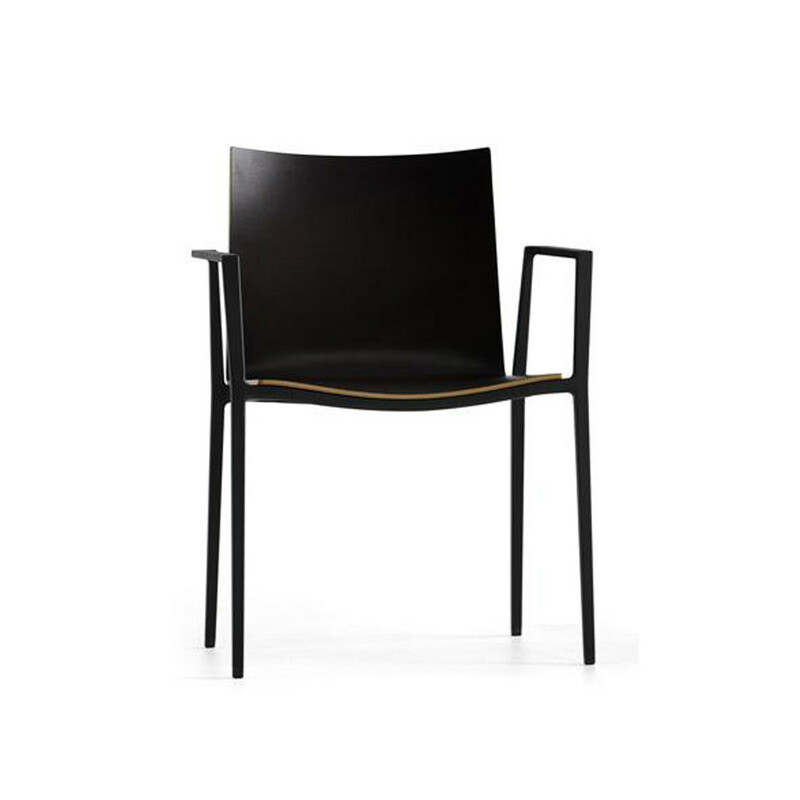 You are requesting a price for the "Archal Chair"
To create a new project and add "Archal Chair" to it please click the button below. 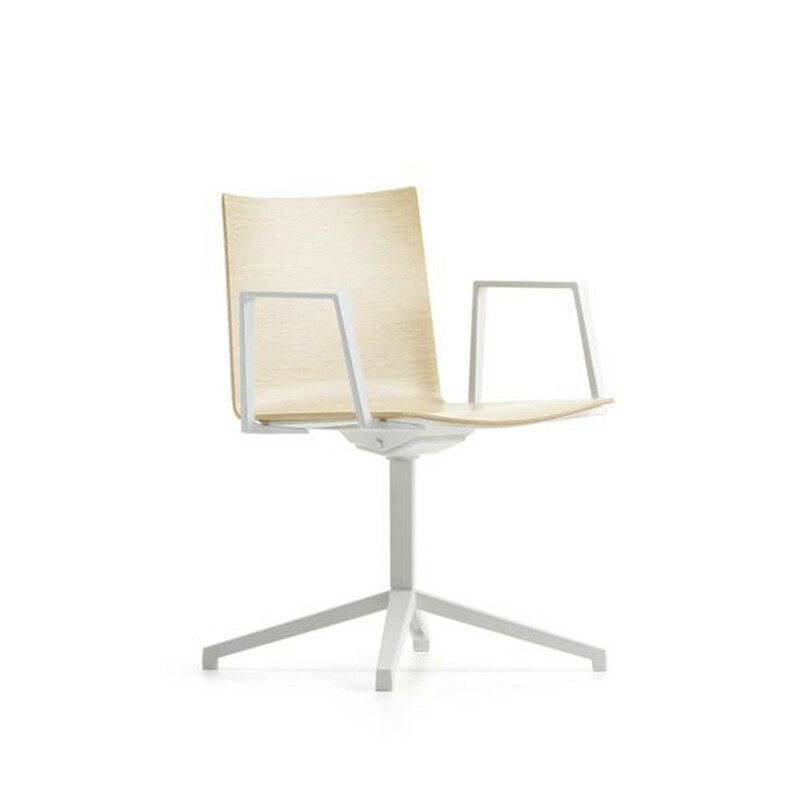 To add "Archal Chair" to an existing project please select below.